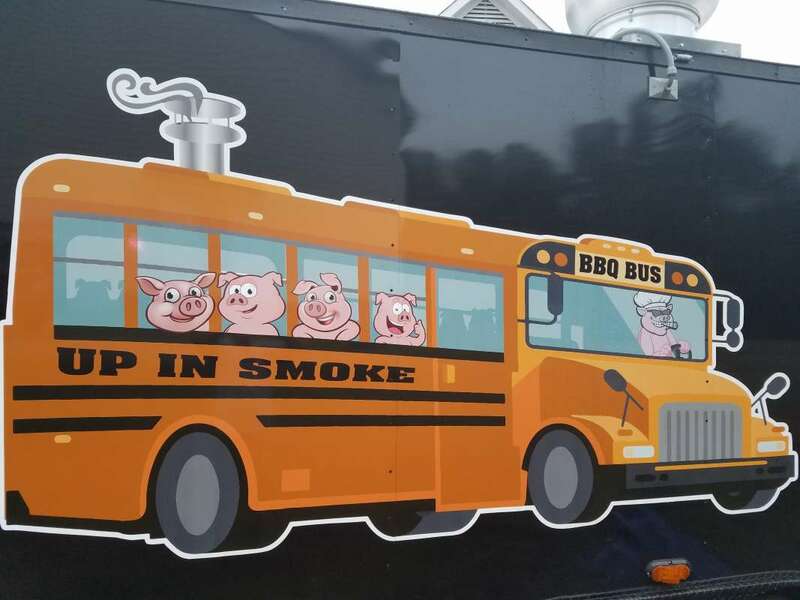 Mobil Food Unit featuring meats smoked on the unit. Retired from the Coast Guard as a CWO3 after 20 years. Completed tours on the USCGC Northwind (Ice Breaker), the USCGC Mohawk, and at the Marine Safety Offices in Wilmington NC , New Orleans LA, and Huntington WV. 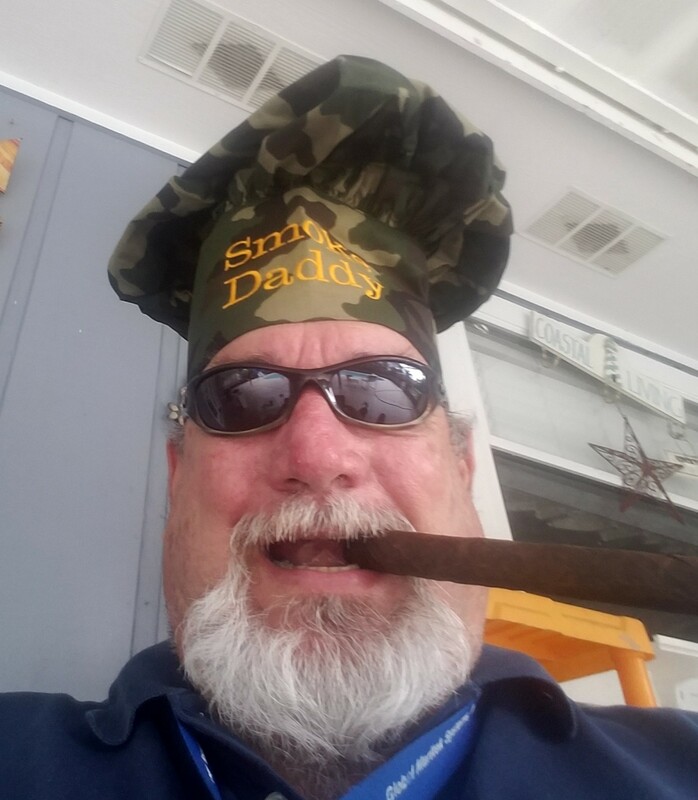 Finished Bachelor's degree from St Leo University utilizing my VA educational benefits. Worked 12 years as a contractor supporting CBP Air and Marine Operations in St Augustine FL. My wife and I moved to our current location, Raeford NC, to be close to family (grand kids). 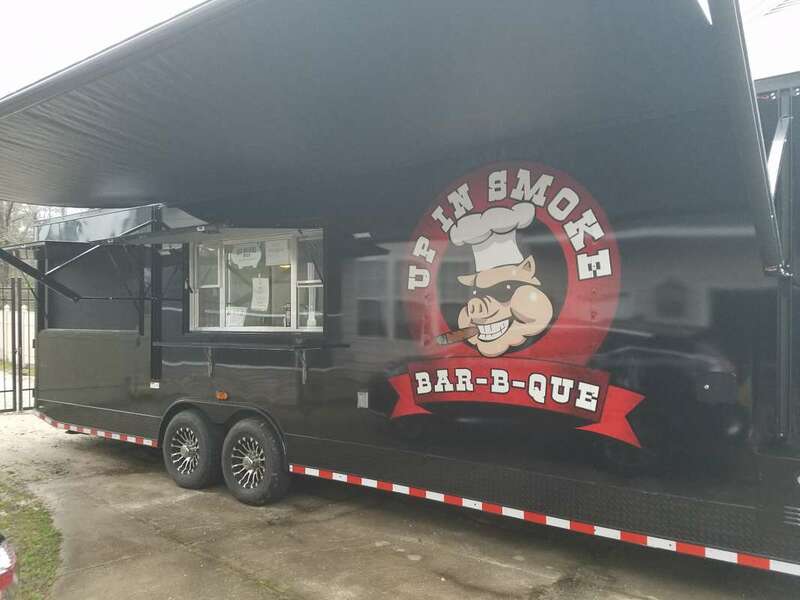 Opened Up in Smoke Bar-B-Que LLC., which is a BBQ concession trailer with onboard Ole Hickory smoker.